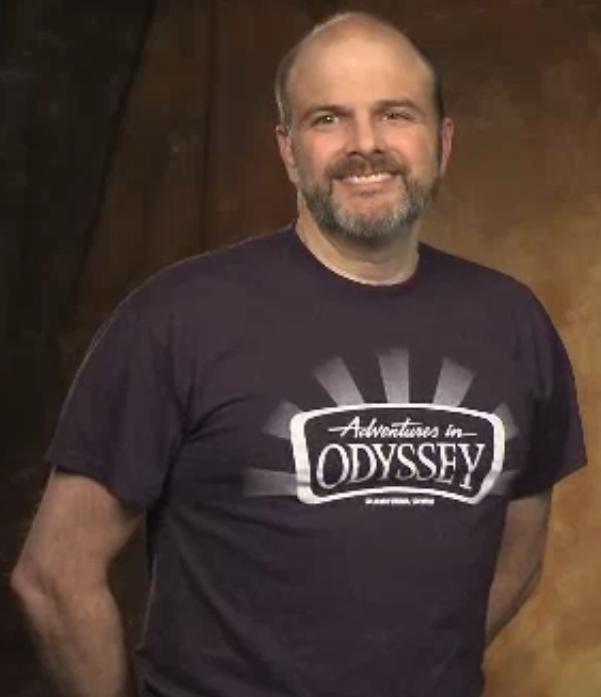 Bob Smithouser joins us today to answer all of your questions about the Odyssey Adventure Club. 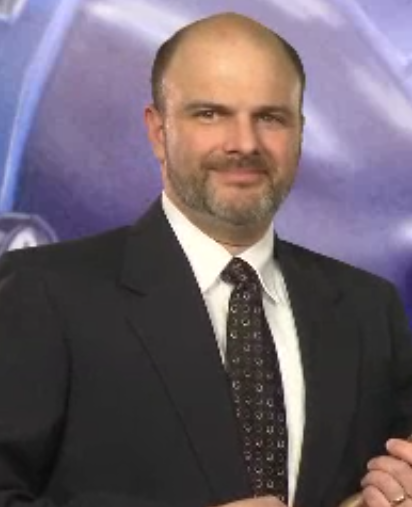 Bob is one of the co-hosts of the Official Adventures in Odyssey podcast as well as the newly appointed OAC Producer. As you may know, the OAC is the premium membership club for Adventures in Odyssey fans. We also take this opportunity to chat with Bob about his first exposure to Odyssey, how he became the host of the Official AIO podcast as well as some of the characters he's voiced on Odyssey. We also announce the winners of our giveaway from episode 50 and address some listener feedback. Producer's Note: We had a bit of a problem with the audio at the very beginning of this episode, but we hope that you'll still enjoy the show. The Adventures In Odyssey team has released more information about Album 58 and they’ve even included the first episode in a recent installment of the Official AIO podcast. Recent podcast episodes have also included informative interviews with Paul McCusker and actor Phil Proctor, the voice of Detective Polehaus. Album 58: The Ties That Bind is slated to begin airing on the radio in early September, 2014. LifeHouse Theater On-The-Air has given us the unfortunate news that their audio drama production efforts are on indefinite hiatus. The Winners of our Giveaway from episode 50! Thanks so much to the wonderful folks who partnered with us to give away these great prizes, CreationWorks, The Brinkman Adventures, and The Creation Adventure Family.